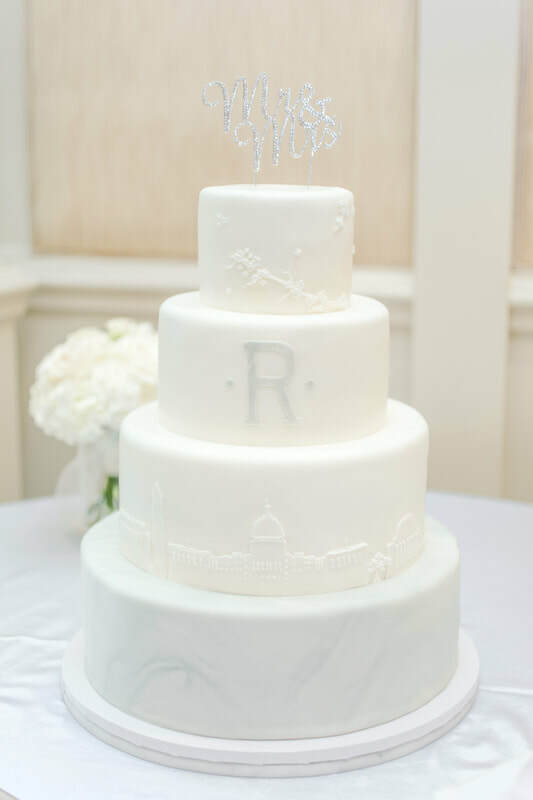 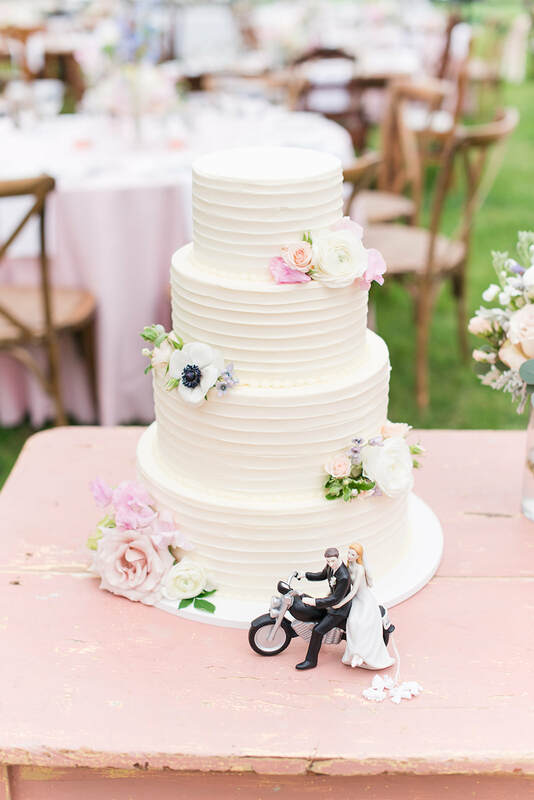 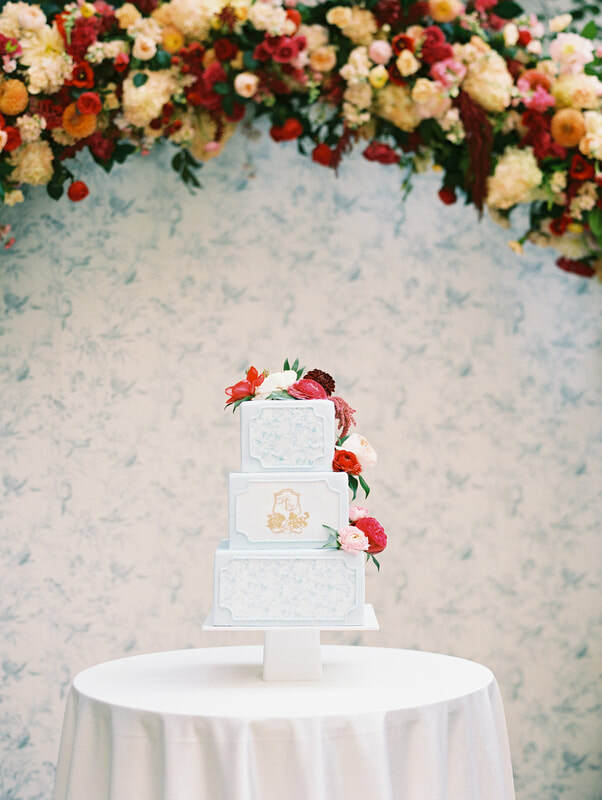 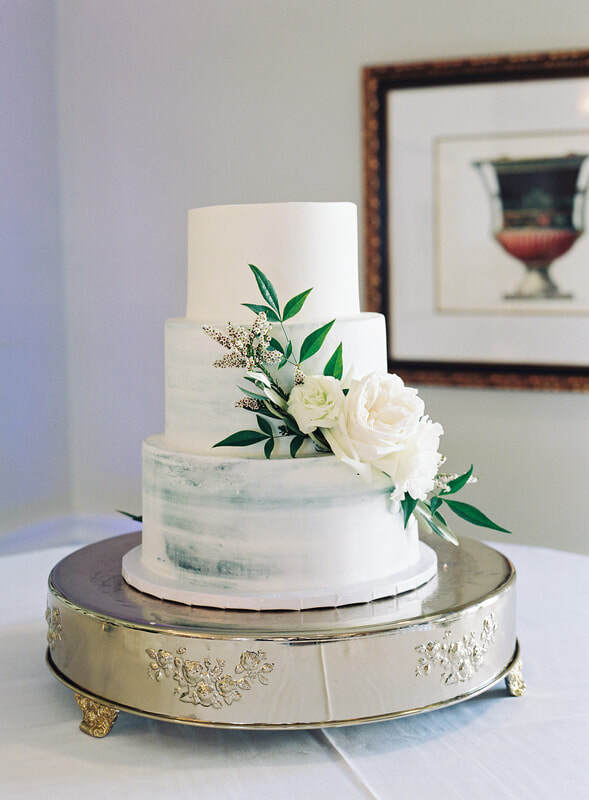 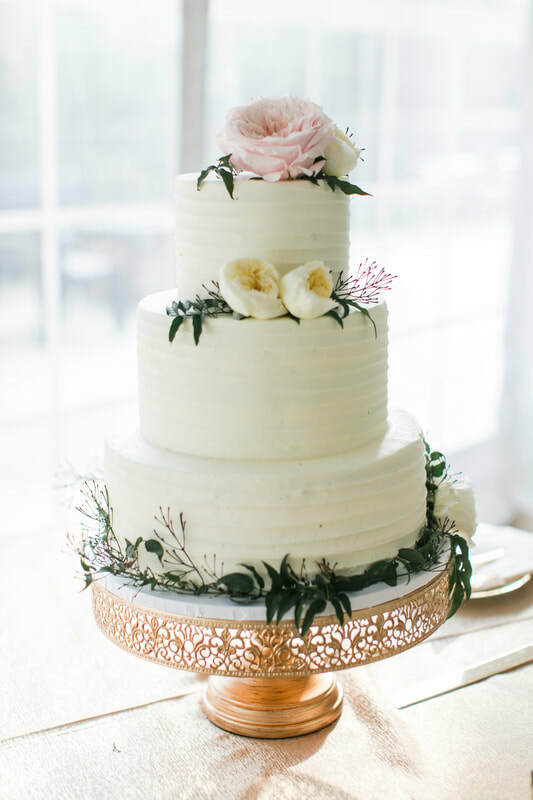 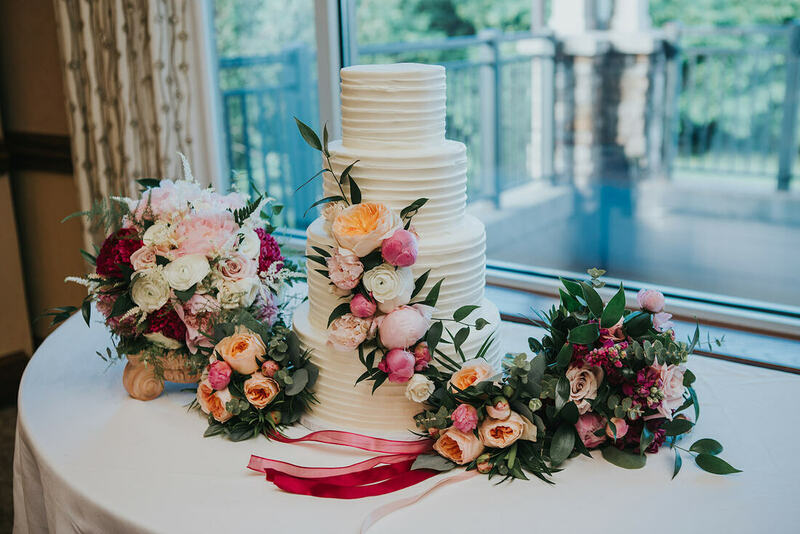 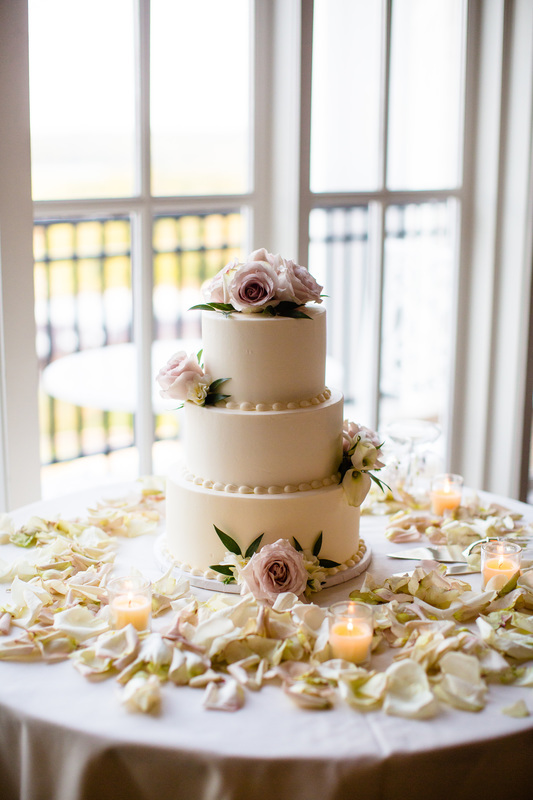 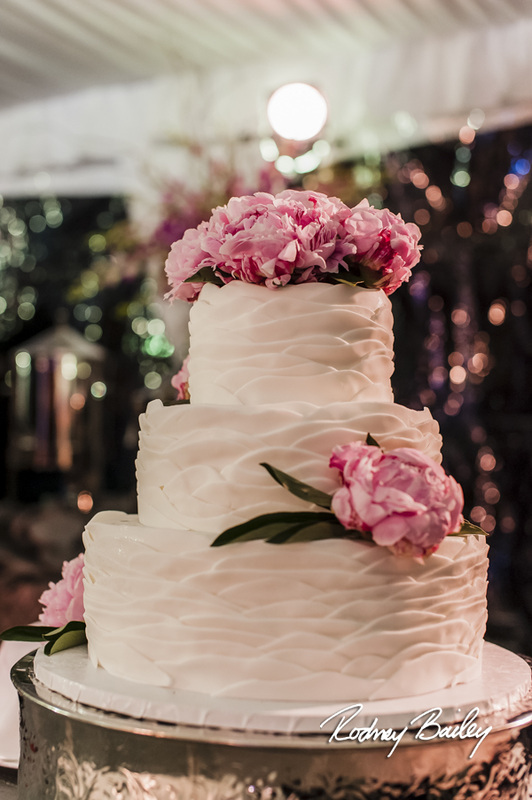 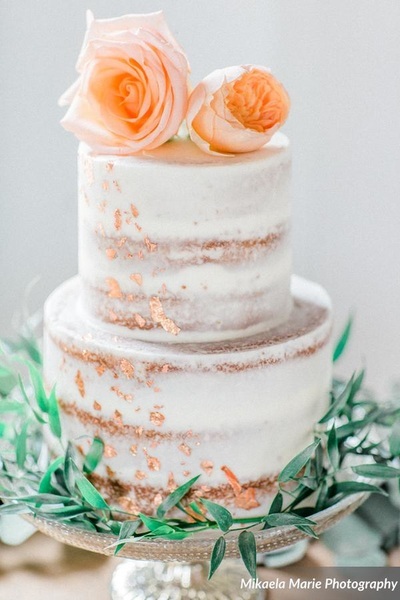 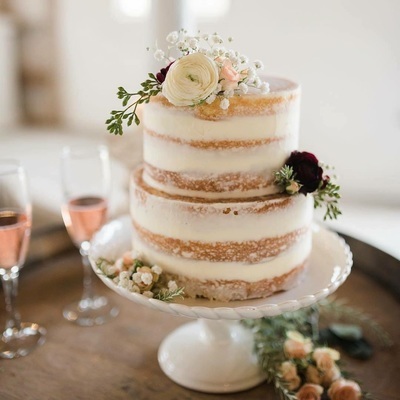 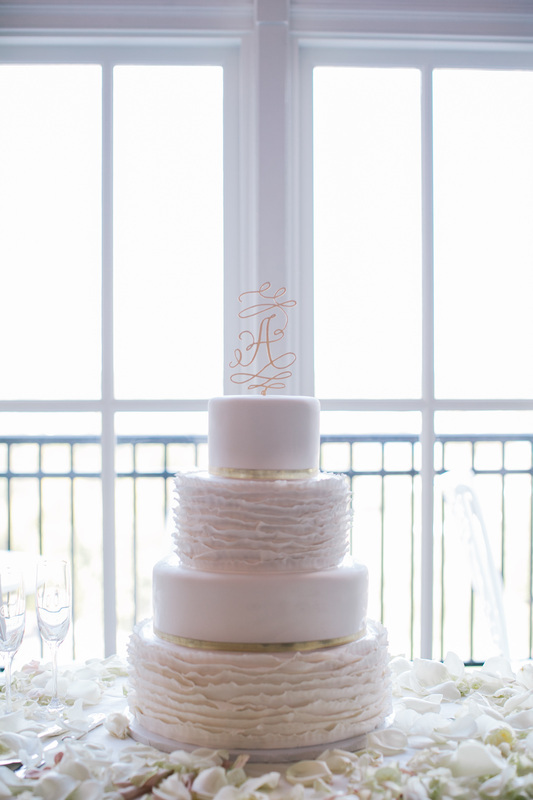 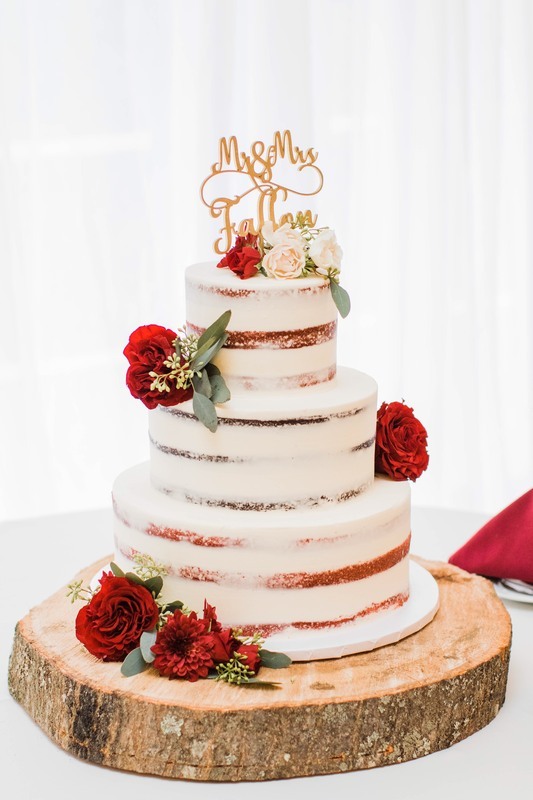 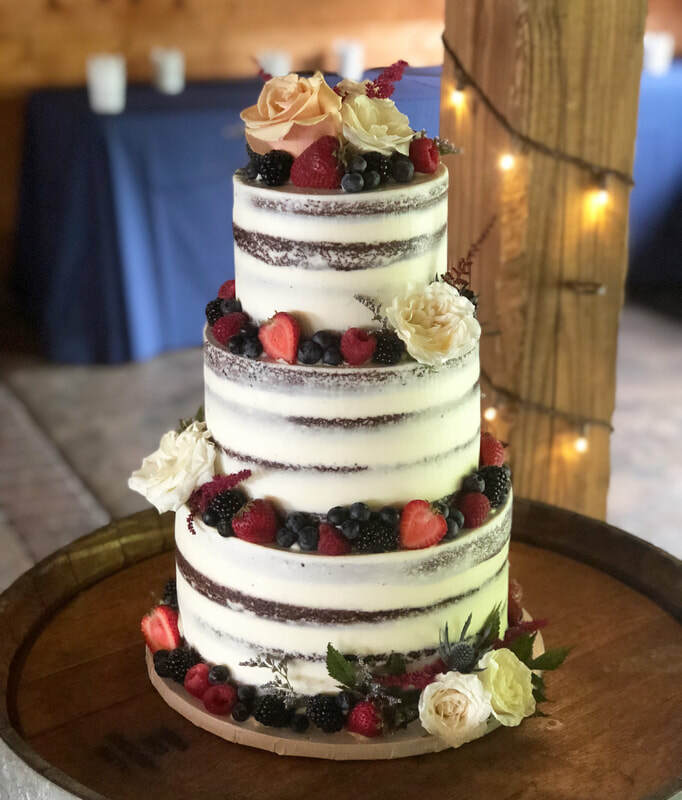 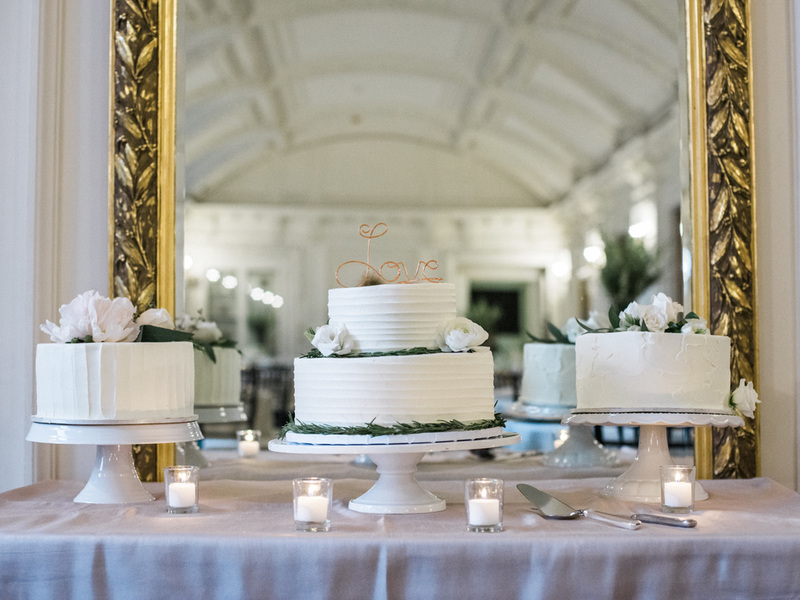 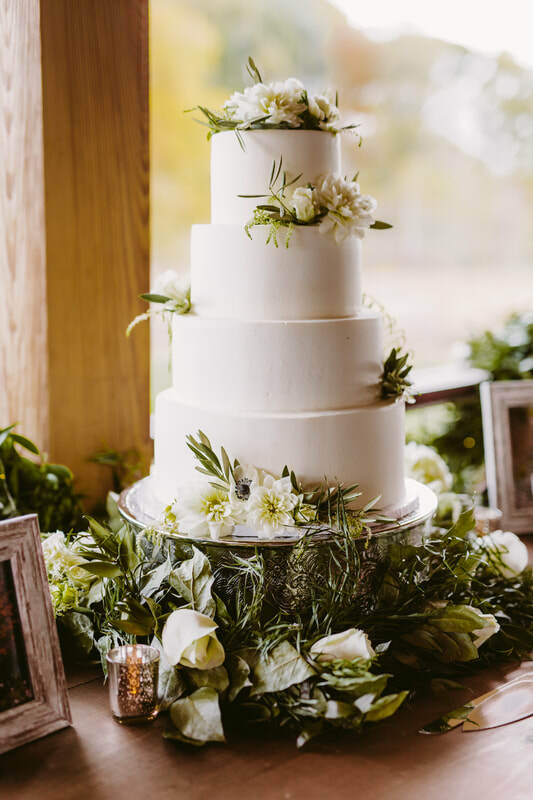 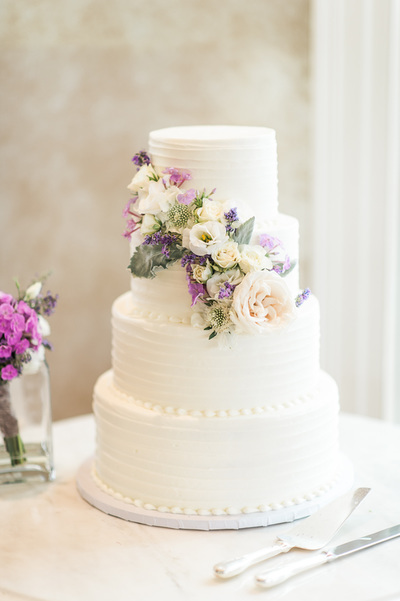 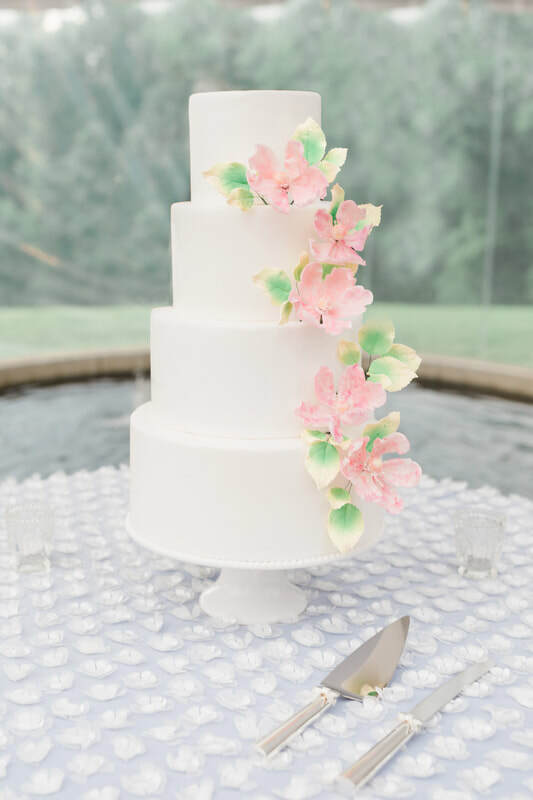 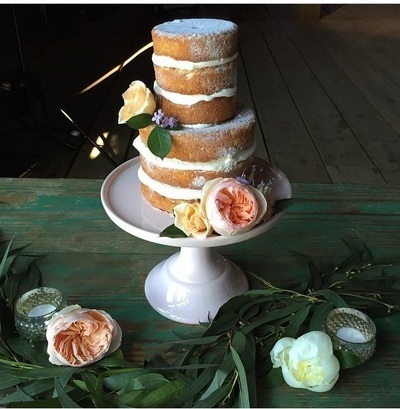 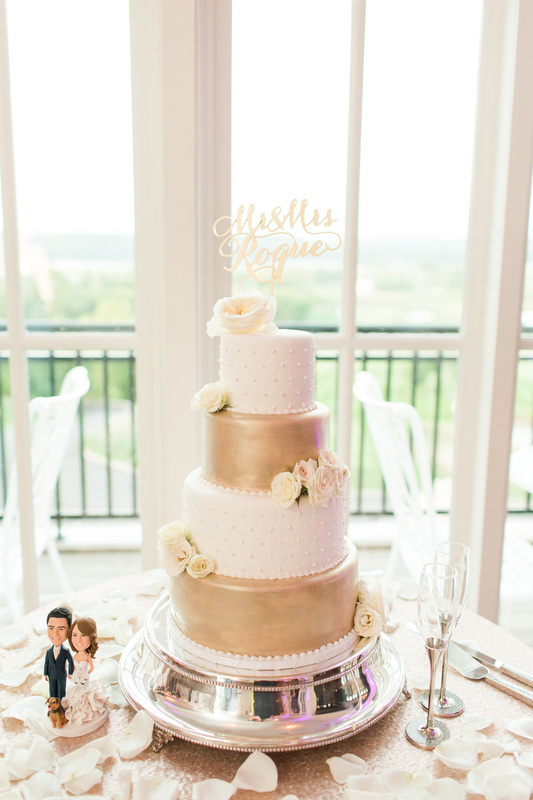 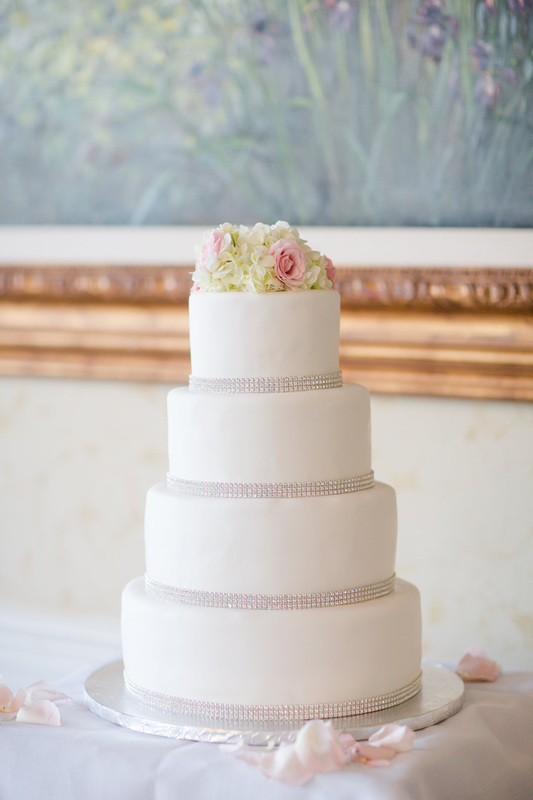 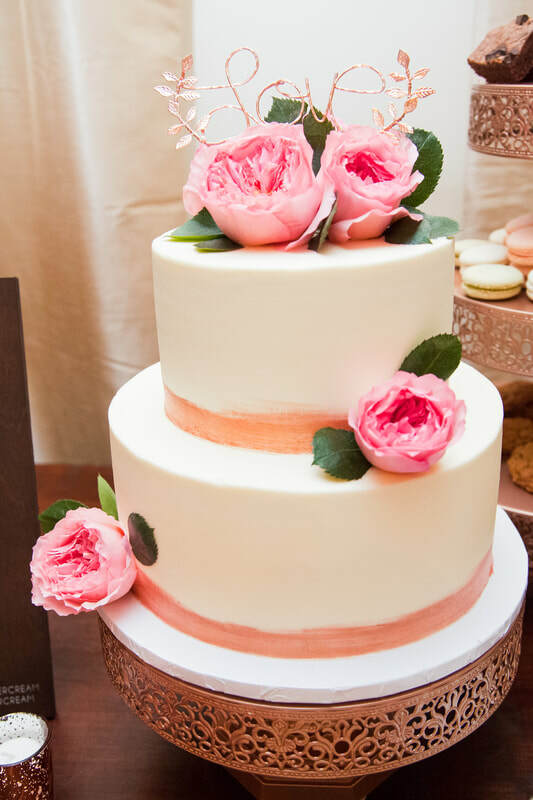 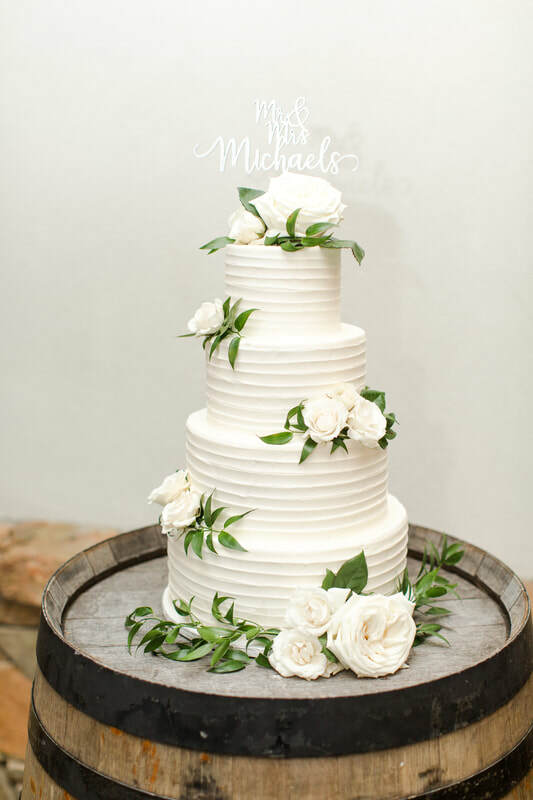 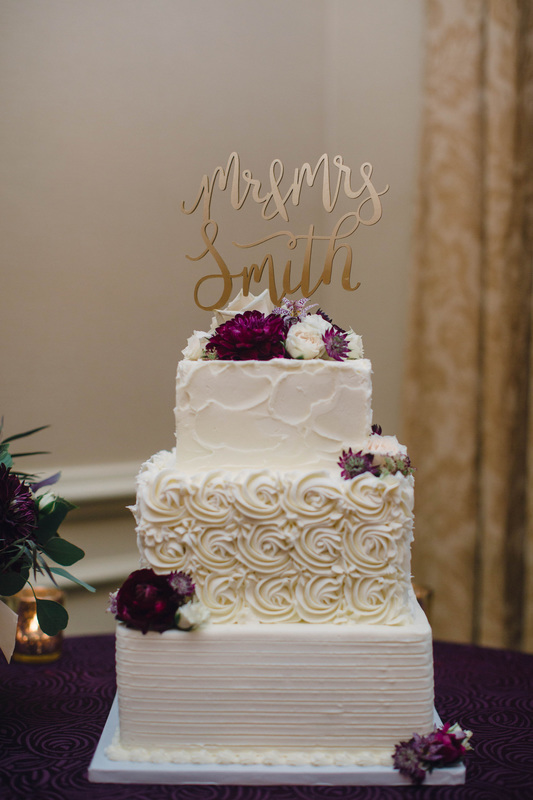 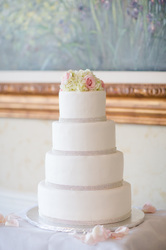 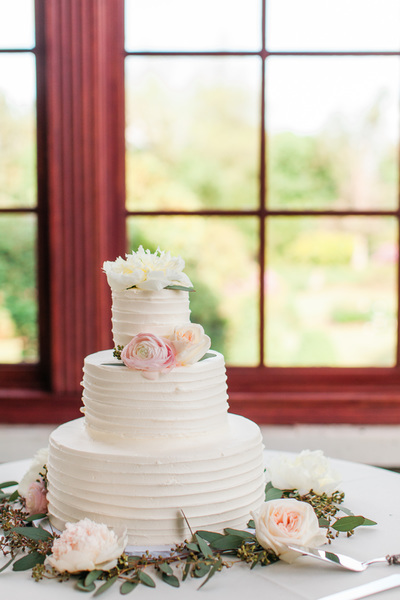 ​From shabby chic to simple elegance and everything in between, every bride should have the wedding cake of their dreams. 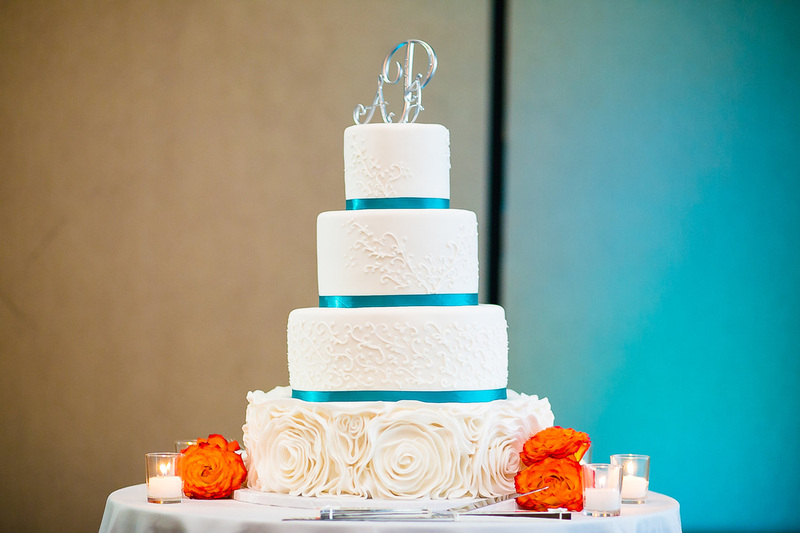 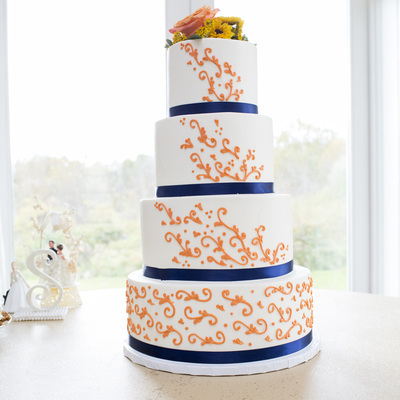 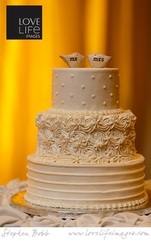 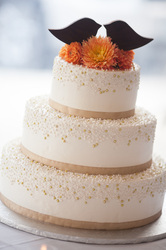 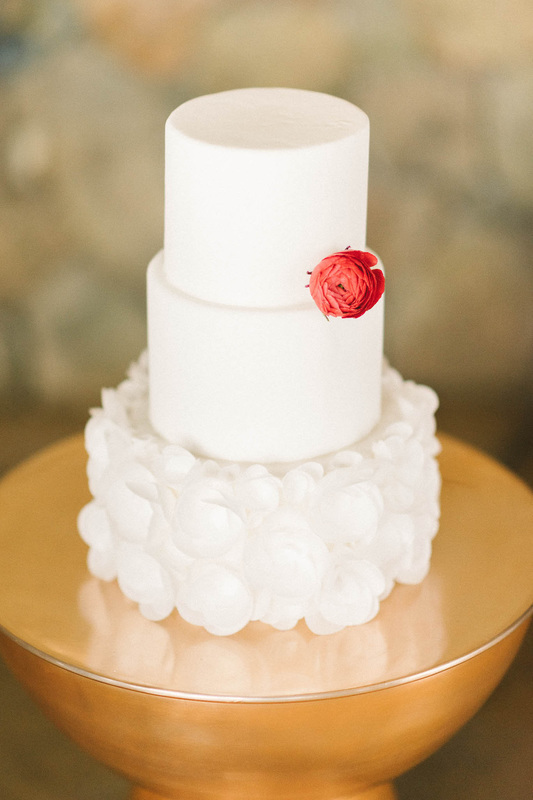 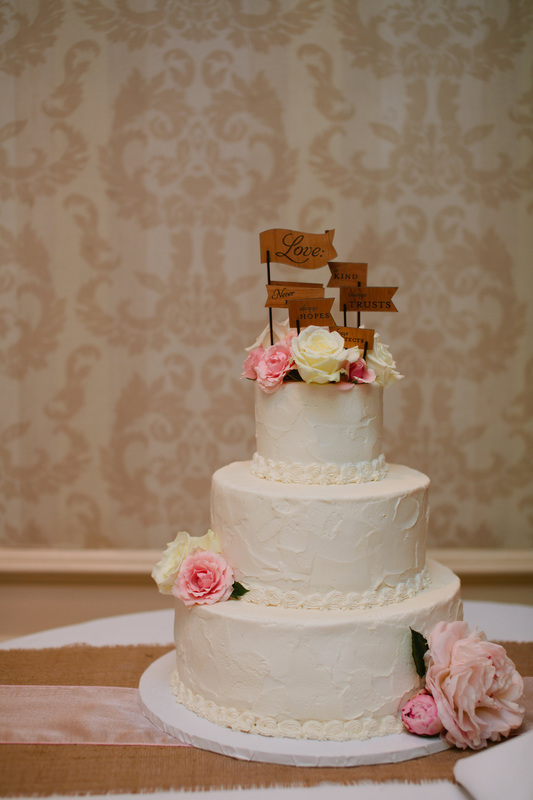 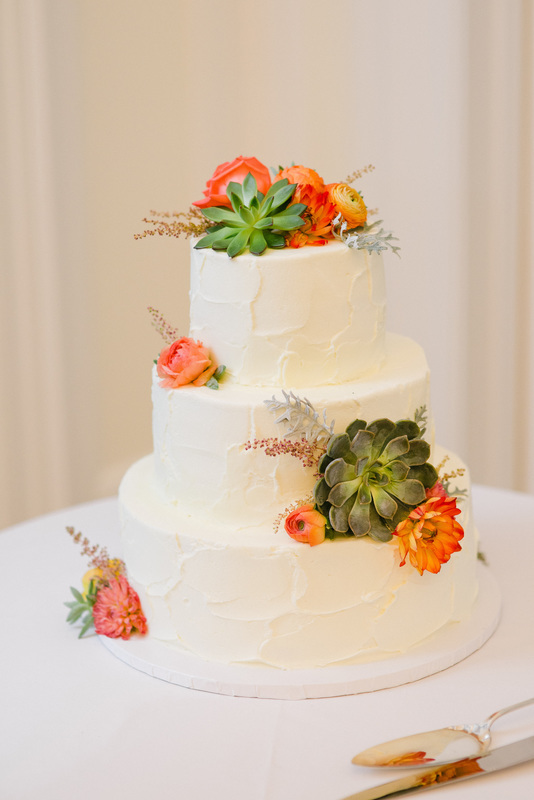 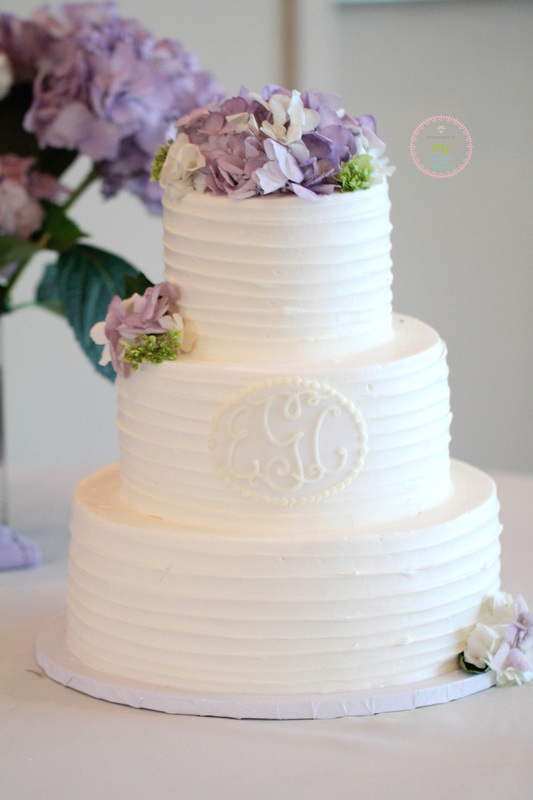 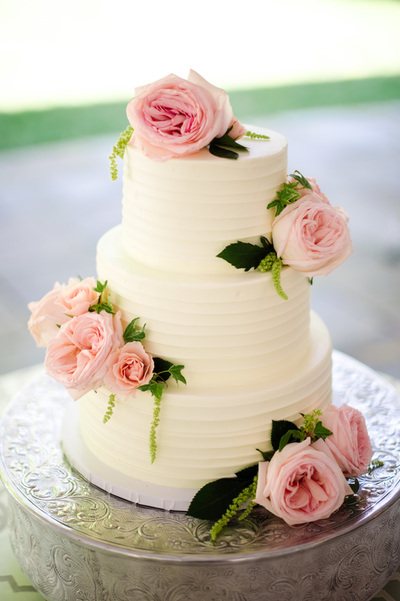 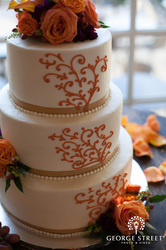 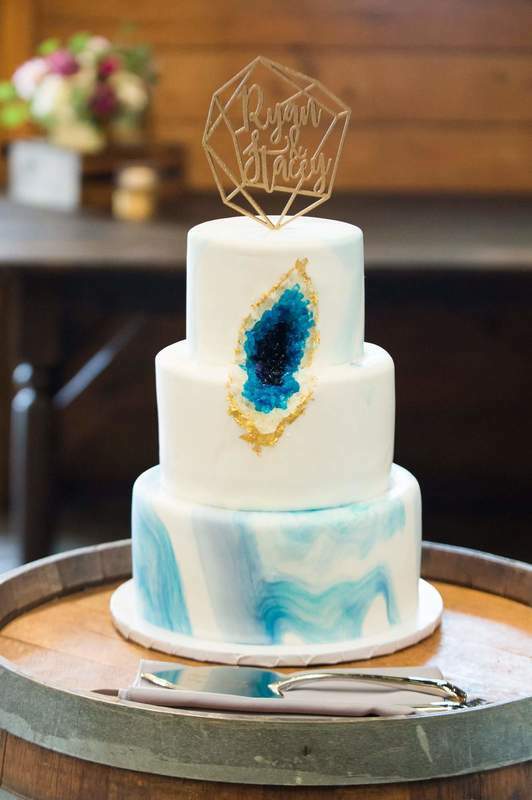 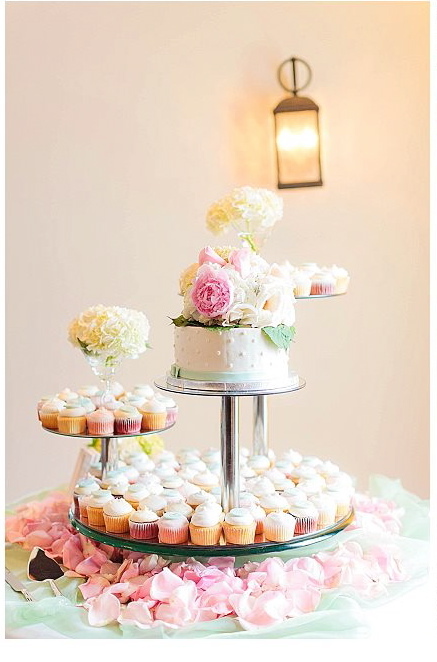 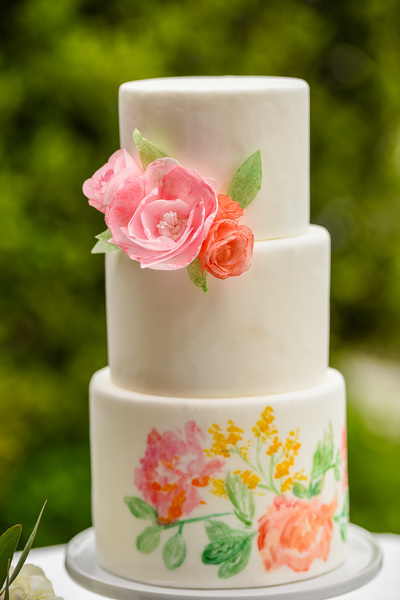 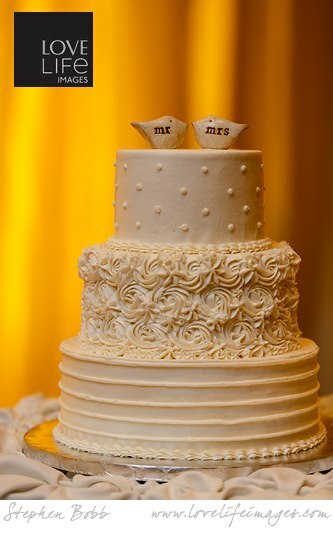 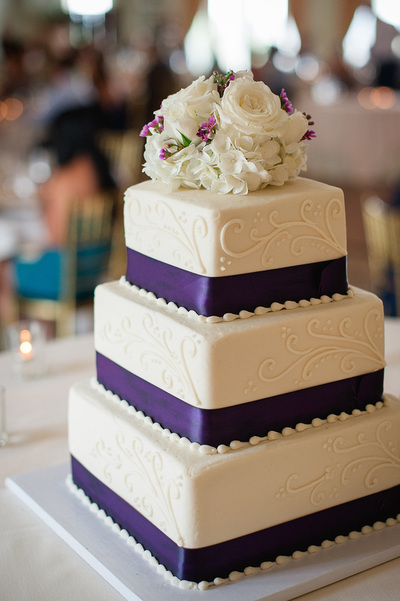 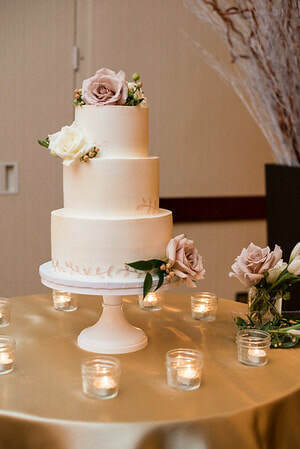 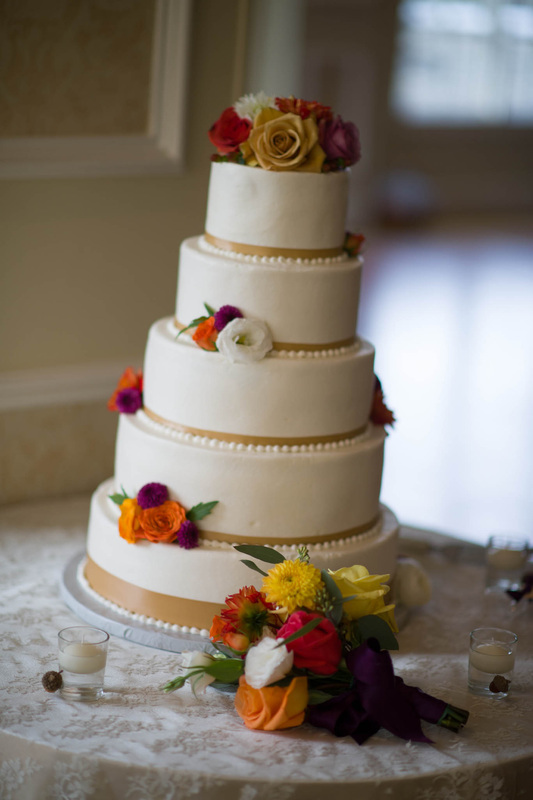 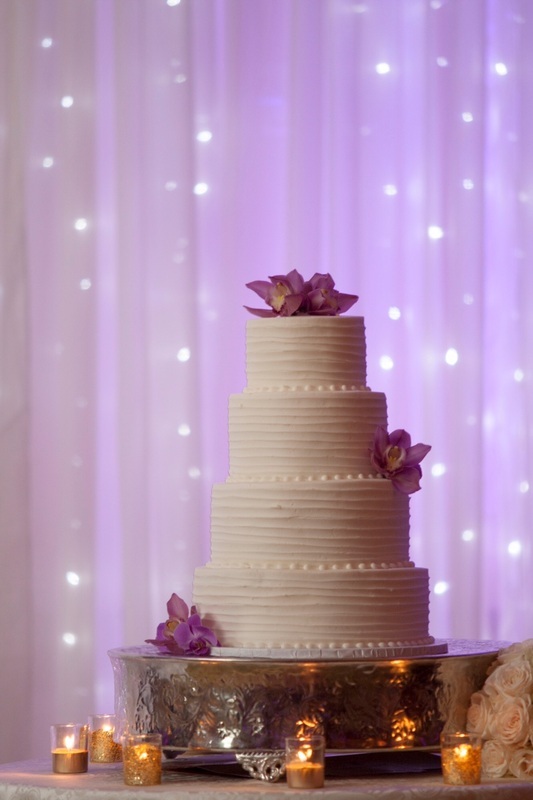 Each cake is custom made with your choice of cake, filling and decorations. Cakes are priced upon servings and complexity of design. 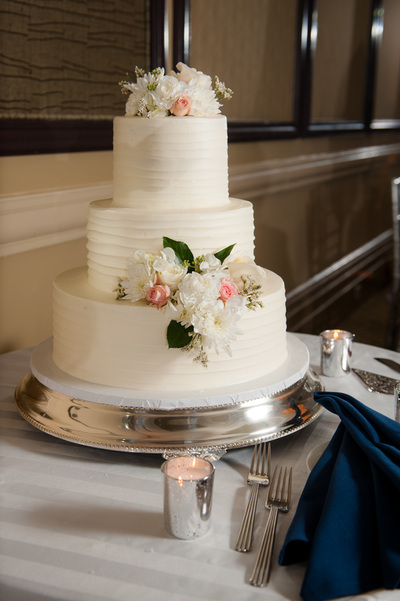 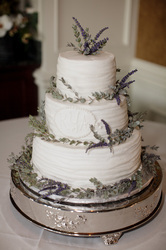 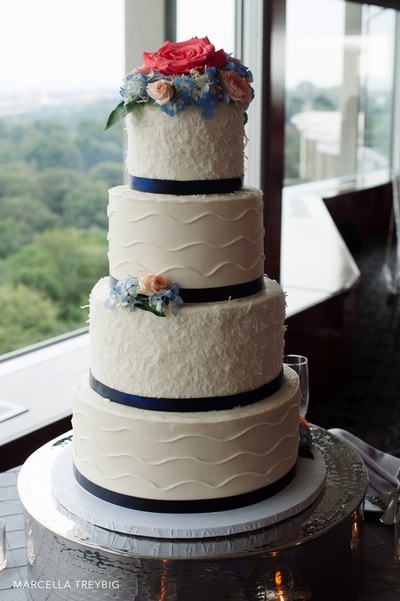 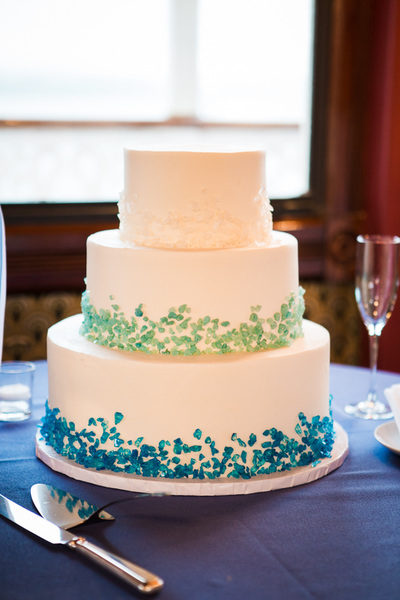 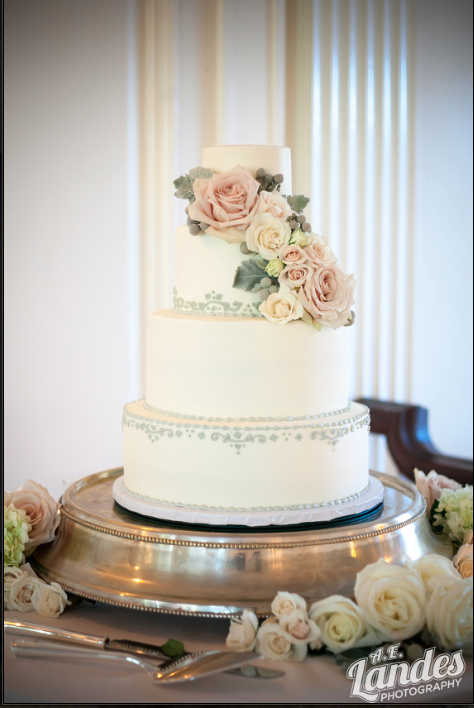 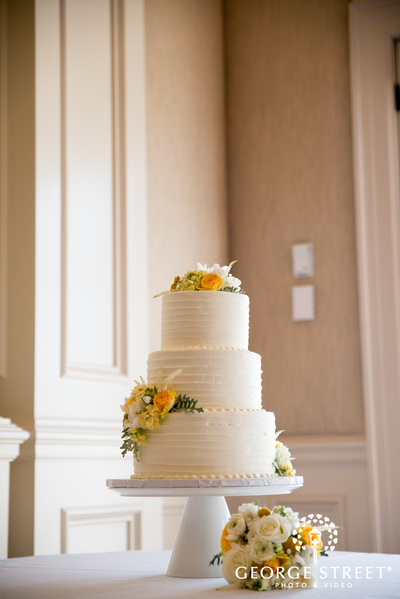 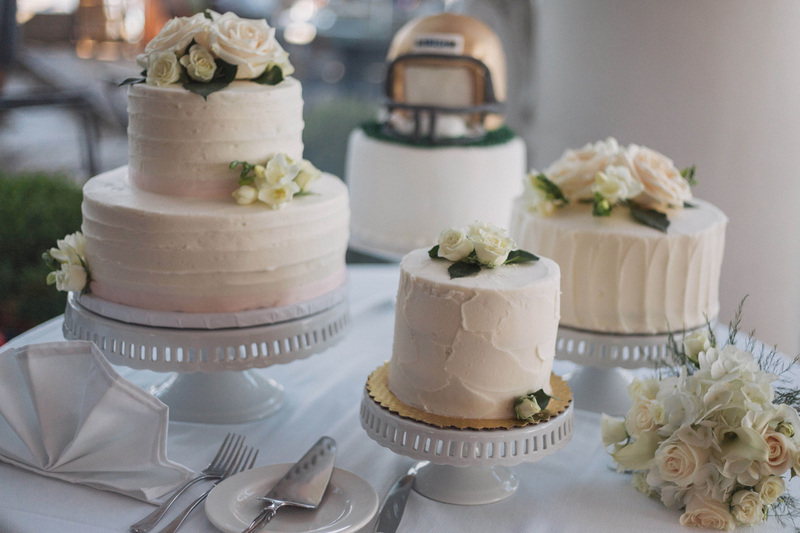 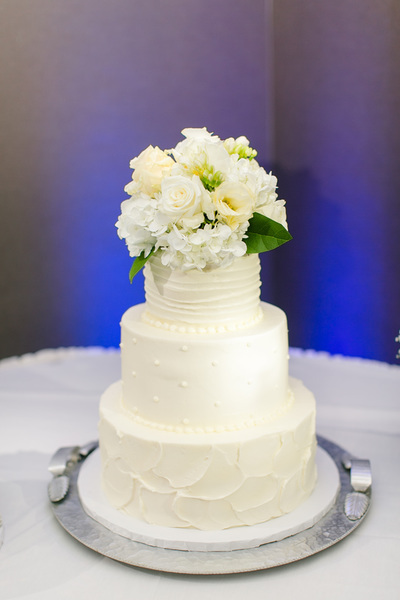 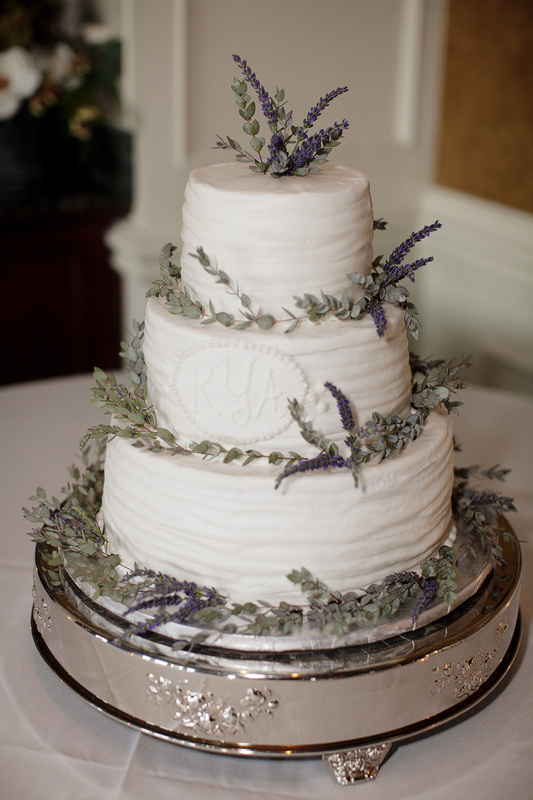 Buttercream cakes start at $5.75/serving and fondant cakes start at $7/serving. 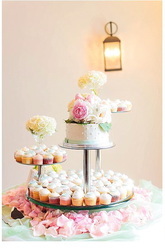 Interested in a tasting? 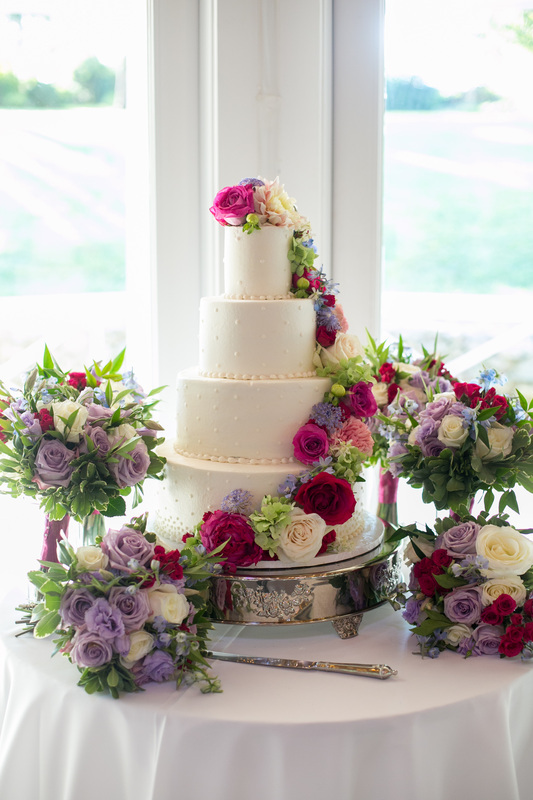 See Pricing for more information or get in touch here.